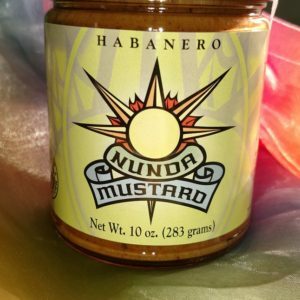 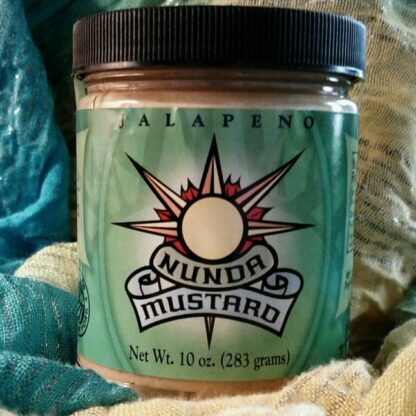 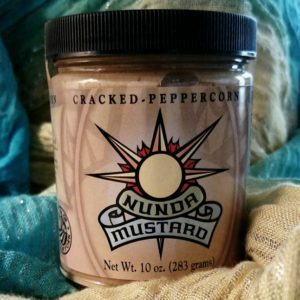 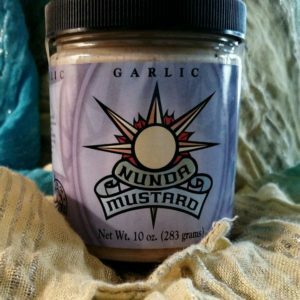 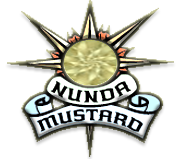 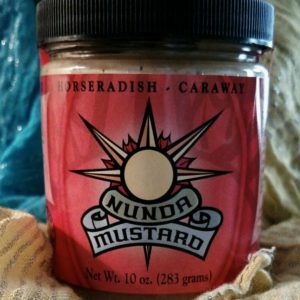 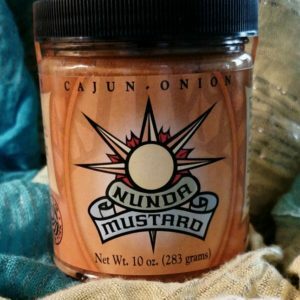 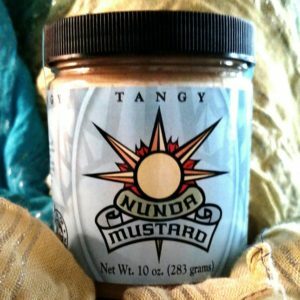 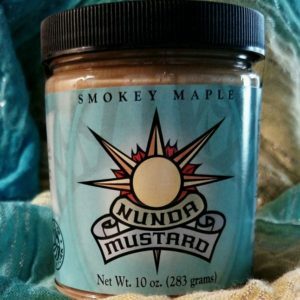 Jalapeño Nunda Mustard is home-style goodness with a sweet hot flare. 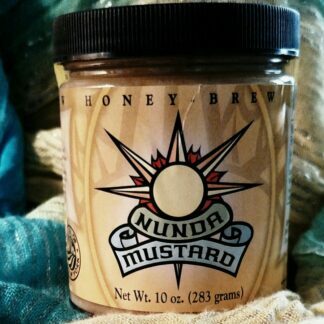 Winner of a bronze medal in the 2003 World Wide Mustard Competition in Napa Valley California. Upstate NY can do the hot and spicy thing, too!